Grunau Company is a 24 hours a day, 7 days a week, full service fire protection contractor. 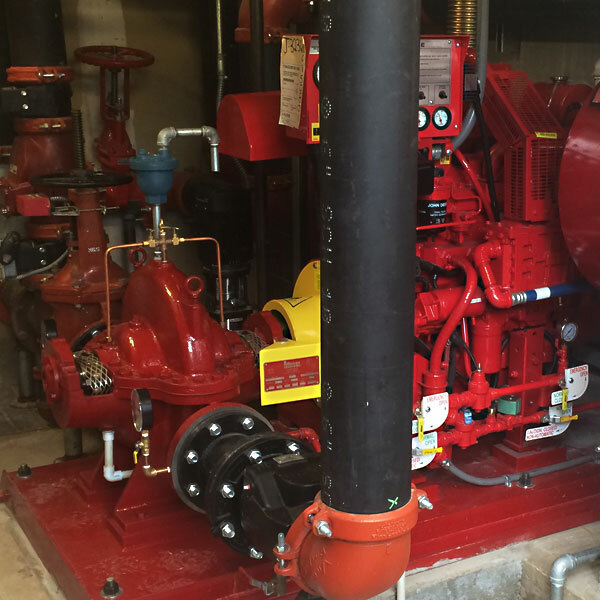 Whether a fire sprinkler system has activated, fire pump is overheating, or a fire panel is in alarm, we are your valued source for comprehensive service. Grunau is available to handle a simple repair or the most complex situation. 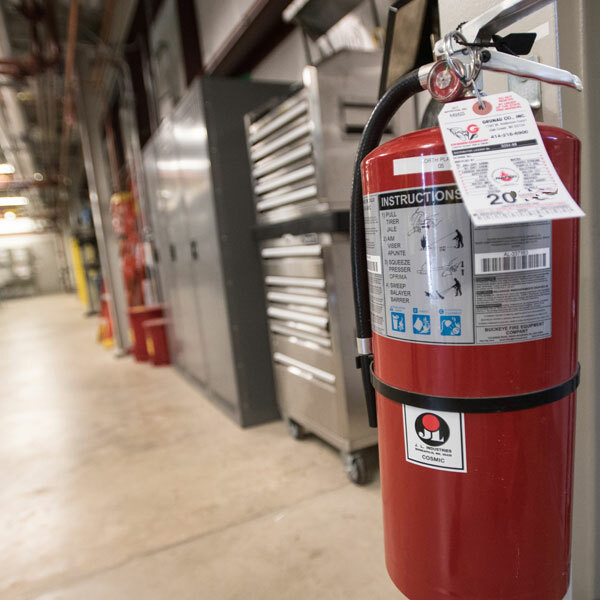 Our dedicated team will provide you with the best solution to your fire suppression and detection needs. If you have an emergency fire protection need, please call the office who services your area; see our fire protection office locations.